BREAKING NEWS OUT OF THE NORTH POLE!!!! BREAKING NEWS OUT OF THE NORTH POLE!!! 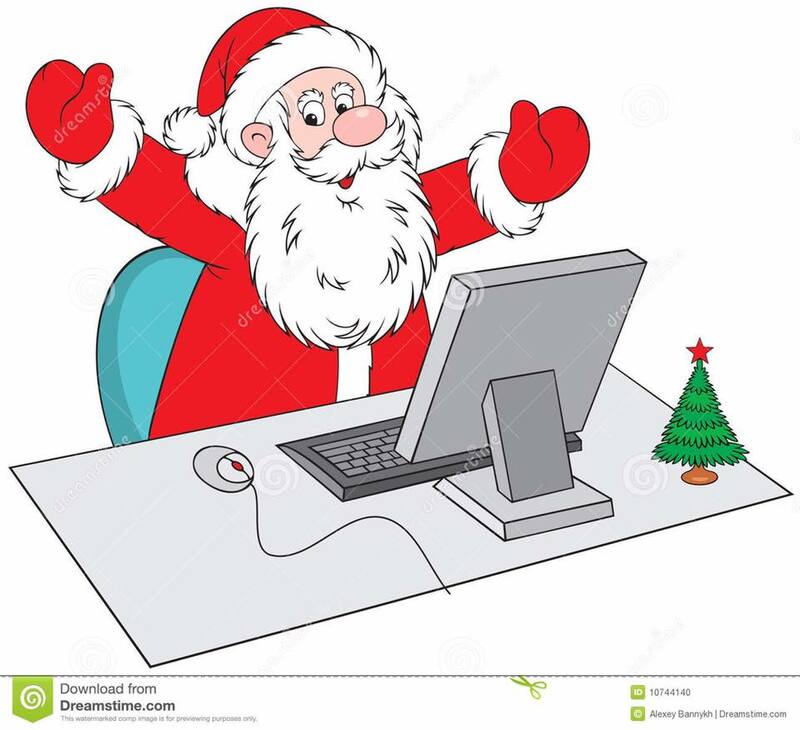 This morning we received an email from Santa Claus (it’s 2018 of course he’s got email) saying that he would be taking a trip to Mahopac Falls on December 15th. He and Mrs. Claus have enlisted the men & women of Mahopac Falls Fire Dept. to be their Elves for the day driving them around to see who’s been naughty or nice and of course give out some Candy Canes. Times and routes will be posted as soon as possible. Stayed tuned to this page and around town for further developments on this very exciting news.